The recent public conversation about the safety of vaccine ingredients has centered primarily around mercury (thimerosal), aluminum and formaldehyde. 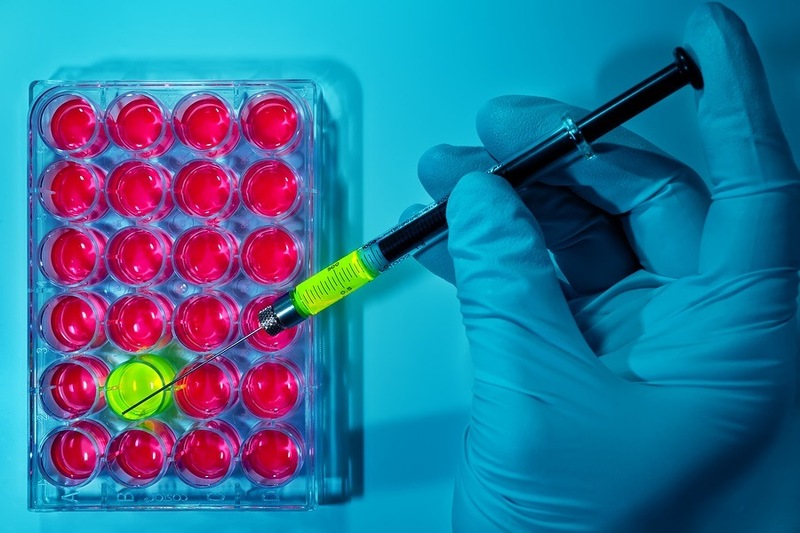 However, there are other concerning ingredients in vaccines that are not talked about as often, one of which is Polysorbate 80—also known as Tween 80 and polyoxyethylene-sorbitan-20 mono-oleate. The fact that Polysorbate 80 “may cause cancer based on animal test data” and may be mutagenic, according to the Material Safety and Data Sheet (MSDS), should be enough to require vaccine manufacturers and the Food and Drug Administration to provide credible scientific evidence that it is safe to include Polysorbate 80 in vaccines given to humans.